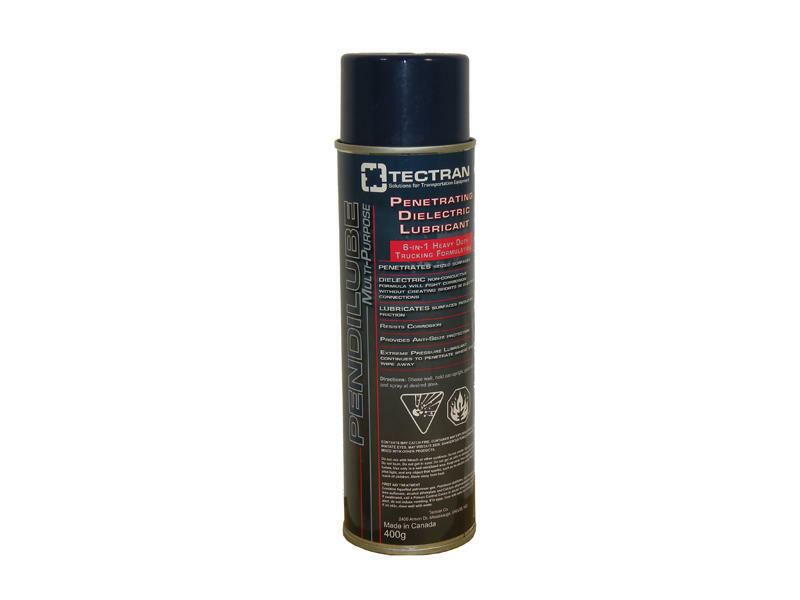 Penetrating dielectric lubricant. Non-conductive formula will fight corrosion without creating shorts in electrical connections. Lubricates surfaces reducing friction.